As one of the premier plumbers in Southampton, RMG Plumbing and Heating have been established for many years and all work is carried out to the highest standards. Based in Southampton RMG cover all surrounding areas for all your plumbing, heating and gas requirements. 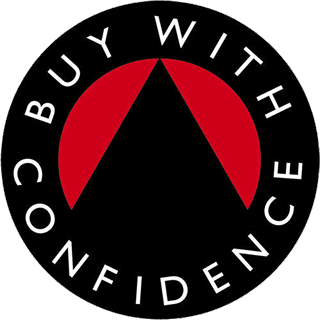 RMG are members of The Institute of Plumbing, Gas Safe Register (202086), OFTEC Oil association and Hampshire County Council Buy With Confidence Scheme. All quotations are free of charge and for further information about any of the services we provide, or if you have any questions to put to us, call today. Alternatively, email using the query form provided on the Contact Us page of this website. Based in Southampton RMG Plumbing and Heating have been established for many years and can cover all your plumbing, heating and gas requirements. 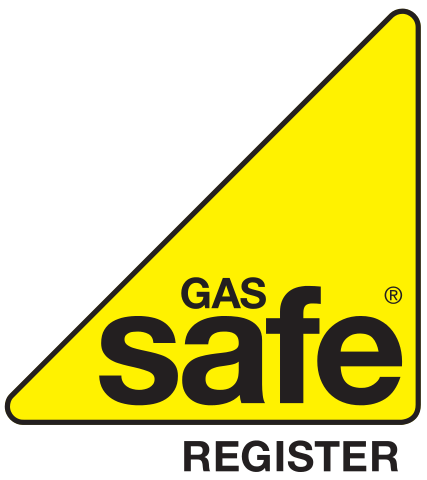 As members of The Institute of Plumbing, Gas Safe Register (202086) and Hampshire County Council Buy With Confidence Scheme we have an enviable reputation locally as being a professional and reliable company.